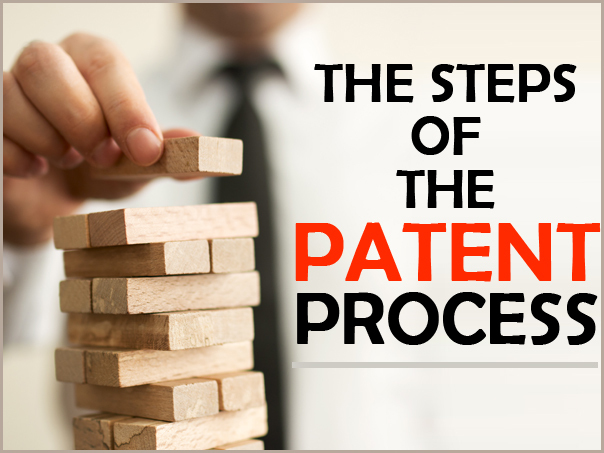 Patenting a new invention, process, design, or plant is not a simple process. There are numerous stages involved, even after you file your application, and it�s a good idea to learn all you can about each step along the path before you start spending any money. one that�s already in the patent database. At the same time, however, you don�t want to get too specific or your patent will lose value. Remember, it�s always a good idea to hire professional help once you�ve done all you can on your own. Once you pay your application fees and submit your paperwork, you�re officially covered under �patent pending� protection, and as such your 20-year time limit (15 for design patents) has already started ticking down. While �patent pending� doesn�t mean you can file an infringement lawsuit yet, it�s still a good idea to make the most out of your coverage as soon as possible. 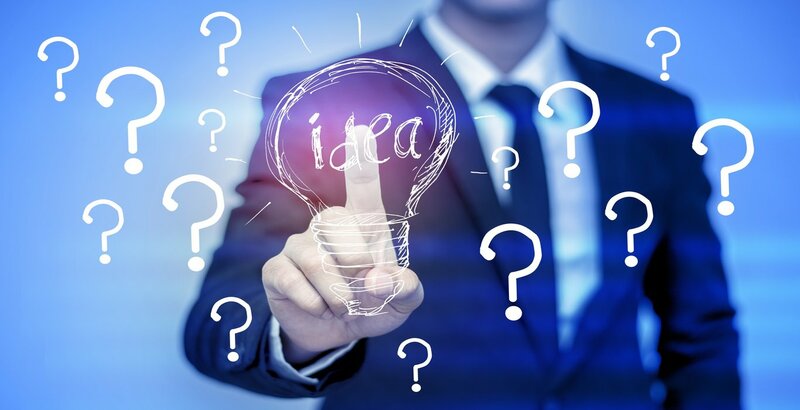 There are several different methods you can use in order to make money off your patent. If you already own a business or if you�re ready for that challenge, you can make use of your patent directly and manufacture and sell your products to the public. However, not everyone enjoys being an entrepreneur as well as an inventor, and as such many independent inventors choose to license or sell their patents to other companies in order to be rewarded for their effort without the headache of operating a business. Once again, getting professional help is a good idea because they have the depth and breadth of experience and expertise to make sure you get the possible best terms for your idea. 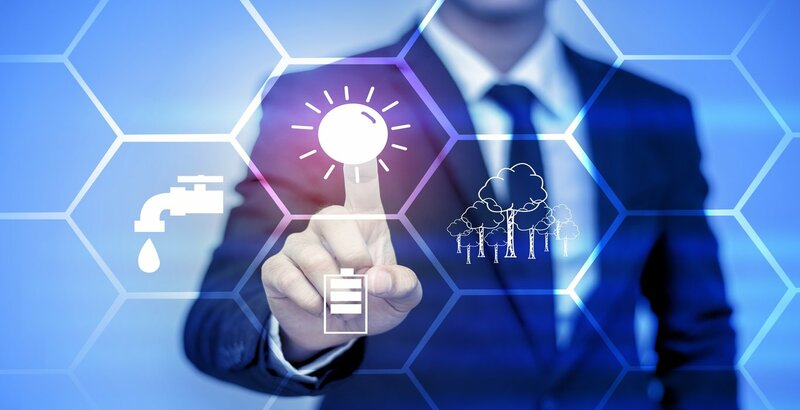 Although plant and design patents aren�t subject to this step, the vast majority of patents are utility patents, and for a utility patent to remain valid you need to pay maintenance fees due during the 4th, 8th, and 12th years after the issue date. It�s possible to reinstate a patent if you end up skipping a maintenance payment, but doing so consumes extra time and money so it is best to stay on top of your patent and avoid this. Sure you can go for this on your own, but given the complexity of the US legal system and how patent searches and the patent defence process works, be sure to consider hiring a professional services company to help you along the way.